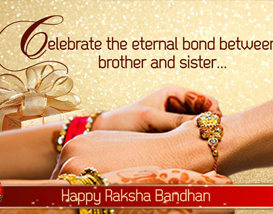 Owing to its various legends and differences in significance rakshabandhan is known by different names in different states of India, by different communities. 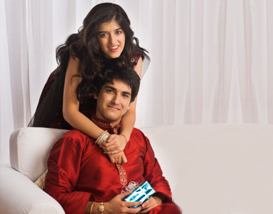 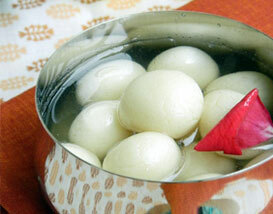 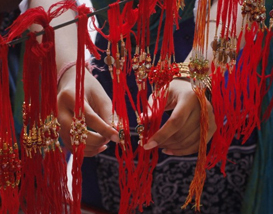 Rakshabandhan significance also varies with the region. 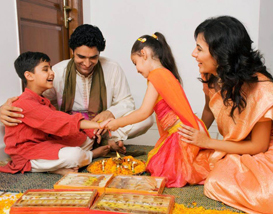 Rakshabandhan is primarily a North and West Indian Festival but is celebrated in other parts of India as well though the day of Shravan Purnima or Rakshabandhan has a different significance in southern and coastal regions.